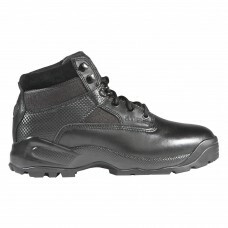 Polished leather toe Full grain leather and nylon upper Antibacterial and moisture-wickin..
ASTM F2413-05 M C/75 I/75 EH PR certified Waterproof and polishable full grain leather Wa..
Polishable full grain leather toe Womens stlye built on a womens last Antibacterial, mois..
ASTM F2413-05 M C/75 I/75 EH PR certified CSA Certified Waterproof and polishable full gr..
5.11 Tactical ATAC Storm 8"
WATERPROOF Full grain leather and 1200D nylon upper High performance waterproof breathabl..
PURPOSE BUILTEVO 6" Waterproof Boots deliver speed, stamina, and traction in any environment. 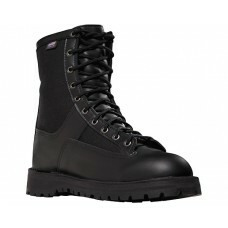 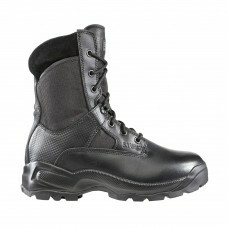 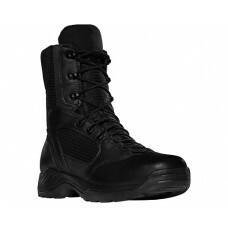 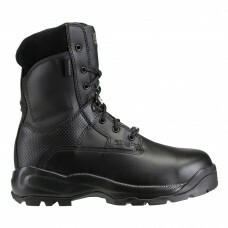 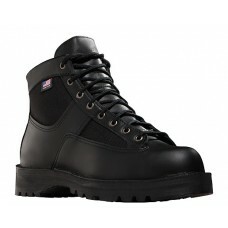 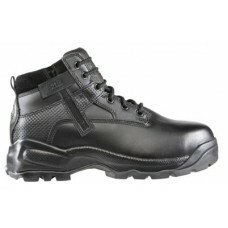 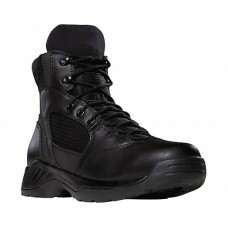 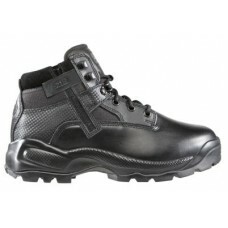 Non-m..
PURPOSE BUILTEVO 8" Waterproof Boots deliver speed, stamina, and traction in any environment. 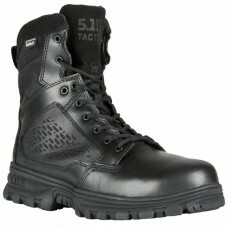 Non-m..
5.11 Tactical Speed 3.0 Boot 5"
PURPOSE BUILT Ready to get faster? 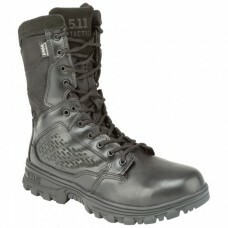 Meet Speed 3.0, an exceptional entry-level, multi-purpose boo..
5.11 Tactical Speed 3.0 Boot w/ Side Zip 8"
PURPOSE BUILTThe 5.11® Speed 3.0 Side-Zip Boot is built for superior comfort and stability, featuri..
Our best-selling Clash Boot is now equipped with long-lasting, waterproof capabilities to take on a..
Danner Acadia 200G Mens/Womens Uniform Boots 8"
Made in the USA, the Acadiaï¿½ features Danner’s famous stitchdown construction, providing a mor..
Danner Acadia Mens/Womens Uniform Boots 8"
Made in the USA, the Acadiaï¿½ features Danner’s famous stitchdown construction, providing a more st..
Take our toughest full-grain leather and rip stop nylon, add Ultralon footbeds and deeply cushioned .. 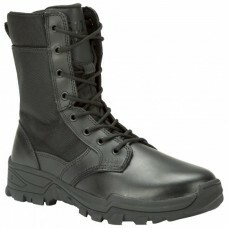 The USA-made Patrol™ boot is well suited for the squad car or the chase. 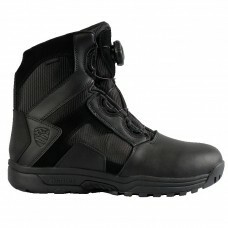 The Patrol features GOR..